The New Bratz App is Kinda Amazing | YAYOMG! Get ready to accessorize your phone with the coolest app ever, because the Bratz are back! Not only can you dress up your character, if you swipe through the studio, you can also dress up Cloe, Raya, Jade, Sasha, and Yasmin – as well as learn more about each girl. 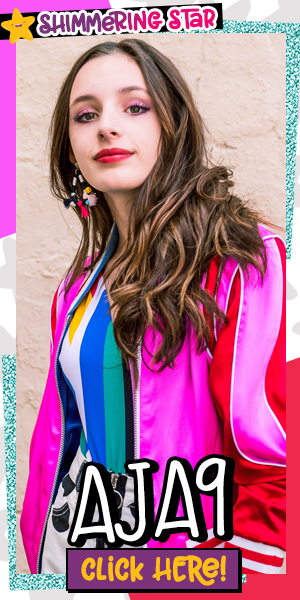 In the Create It Yourself Shoppe, you’ll be able to turn your design dreams into a reality by designing your own outfits. 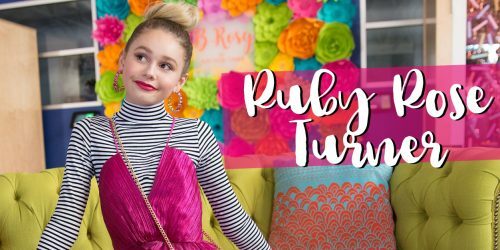 There’s tons of colors, patterns, and decorations you can use to design your outfit – and you can even draw on it or add a photo! There’s lots of Bratz videos, including the Bratz Webisodes and the CIY Vids where you can get DIY tips on creating your own Bratz inspired stuff! The app also has a section for mini games. There’s only one right now, but there’s more to come in future app updates. 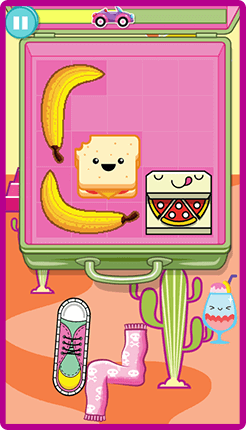 The game is called Pack Perfection, where you need to pack perfectly pack your suitcase for vacation before time runs out! It’s like Tetris in a suitcase. Since we all know the Bratz girls are totally selfie obsessed, they’ve included a way for you to decorate your own selfies. 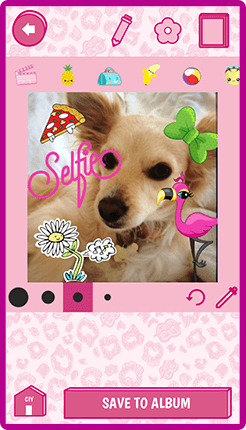 Add stickers, frames, and doodles to take your selfie game to the next level. Some outfits and accessories are locked when you first get the app, but you don’t worry about in-app purchases! 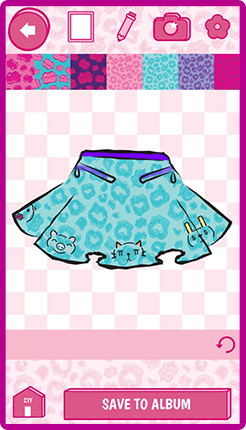 Complete the daily challenges to earn Bratz kiss emojis to level up and unlock the outfits! 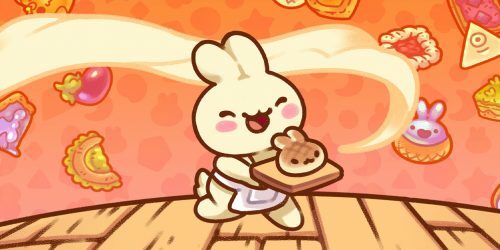 The challenges are based on stuff you’d probably already do in the app, like watching specific vids or designing an outfit in the app. 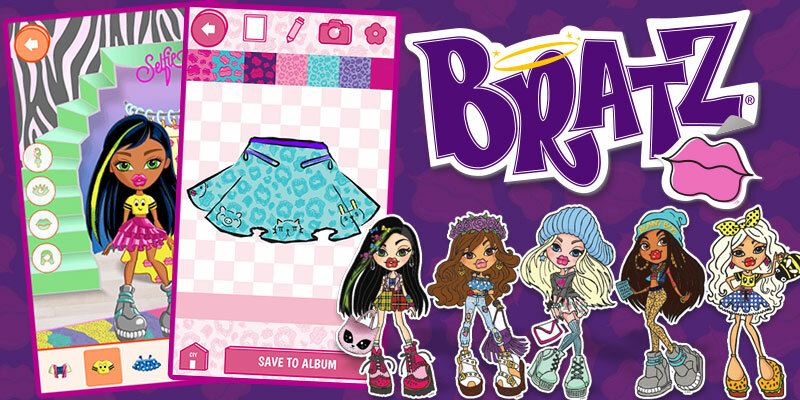 The Bratz App is available now in the App Store and Google Play, and it’s completely FREE!